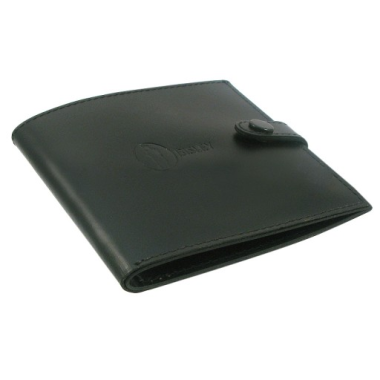 The Bisley Leather Shotgun Licence Holder is ideal for keeping your shotgun certificate safe, clean and protected. The clear plastic internal sleeve allows your details to be seen without having to remove your licence. Made from black leather with a solid popper fastening, this smart certificate holder is a perfect present for any shooting enthusiast.